Along with Nokia 6.1, HMD Global has also announced Nokia 5.1 Plus but didn’t confirm the price of the phone. 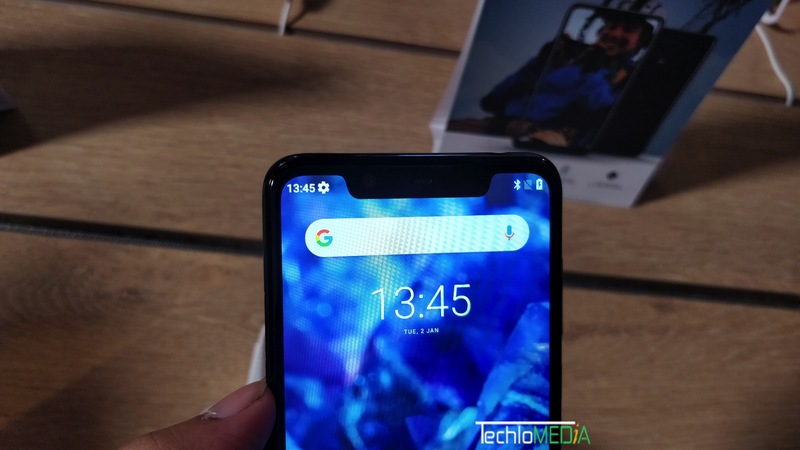 Nokia 5.1 will be available starting September but exact date was also not confirmed. 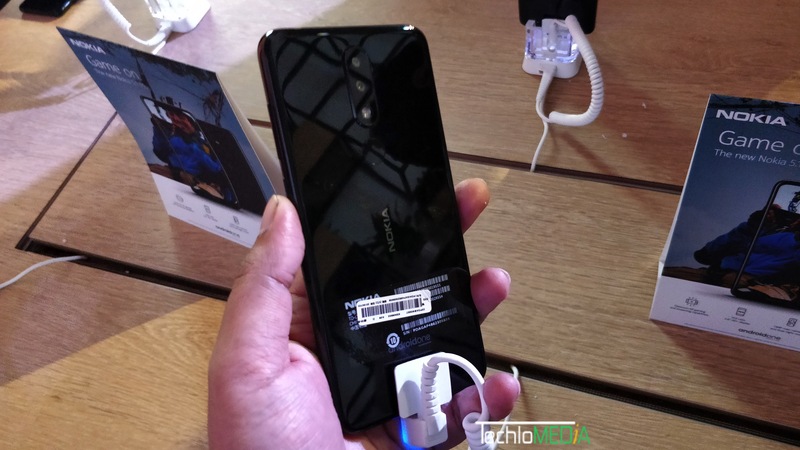 This was introduced last month in China as Nokia X5. The Nokia 5.1 Plus comes in Black, White and Blue colors. Dimensions measure 149.51 x 71.98 x 8.096 mm and it weighs 160g. It also features a glass back. This phone runs on Android 8.1 Oreo and offers pure Android experience. It will get monthly security updates and Android P Upgrade as well. Nokia 5.1 Plus features a 5.8-inch HD+ display with 2.5D curved glass and 19:9 aspect ratio. It packs Octa Core MediaTek Helio P60 12nm processor with 800MHz ARM Mali-G72 MP3 GPU. The phone comes with 3GB AM and 32 GB of storage with option to expand storage up to 400GB with microSD card slot. It has dual camera setup that includes 13 megapixels and 5 megapixels sensors. It also features 8 megapixels front camera with f/2.2 aperture. Front camera also supports Face Unlock. Nokia 5.1 Plus has Dual 4G VoLTE, WiFi 802.11 ac (2.4GHz + 5GHz), Bluetooth 4.2, GPS and USB Type-C connectivity options. It packs 3060 mAh battery.